Keeping up to date with Fire & Rescue Service recruitment can be a real headache. 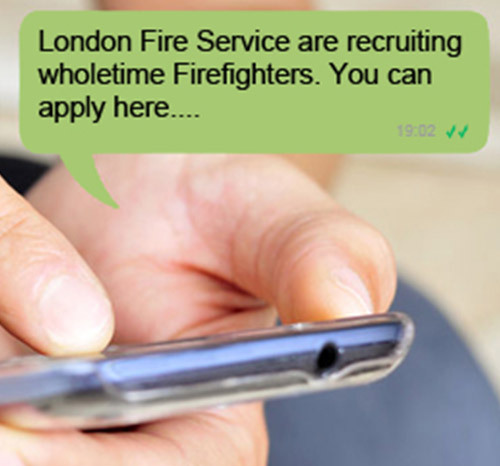 A text message will warn you when each Service plans to recruit! If you want to submit a bullet-proof application in the shortest time and without any headaches, this is the e-book for you. 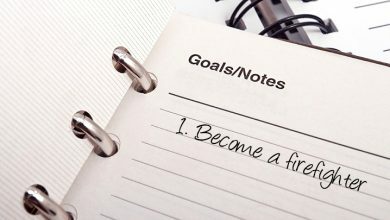 It’s tried and tested, having been used hundreds of times by applicants who are now firefighters. It’s too easy to put off doing things that we’re apprehensive about. We’ve just made it MUCH easier for you to complete your application in less time, following our simple but effective rules. With over 300 completely targeted questions and detailed answers, this Workbook is the closest you can get to finding out how you will do on the real tests. 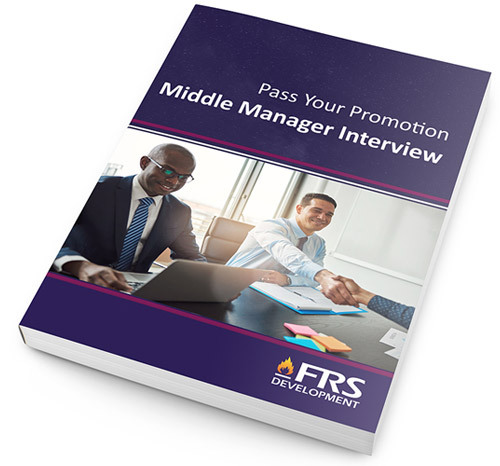 This 72 page covers everything you need to know about passing your interview. It’s full of practical exercises and detailed examples to gradually build up your skills. 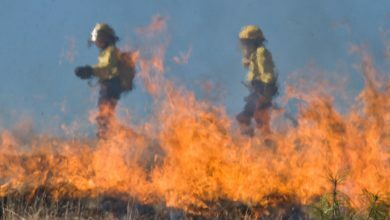 What if you could make 100% sure that you were in such good shape that you could breeze through firefighter physical selection tests? 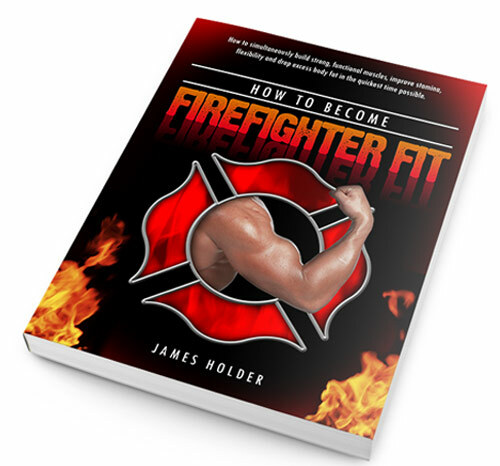 Our instantly downloadable e-book uses time-efficient, step-by-step exercises and practical tasks to help you pass your firefighter assessment (even if it’s your first one). 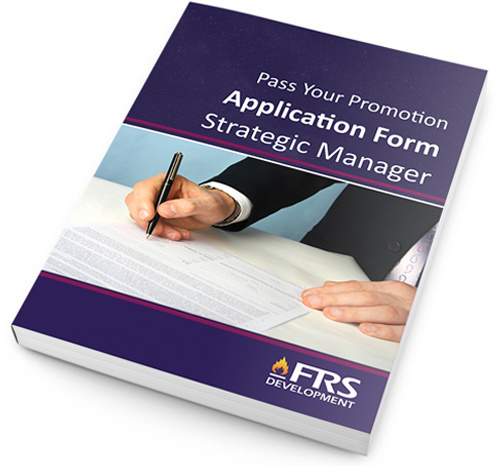 This is exceptional quality product; if you use this workbook you will dramatically improve your chances of getting your Promotional Application Form accepted. 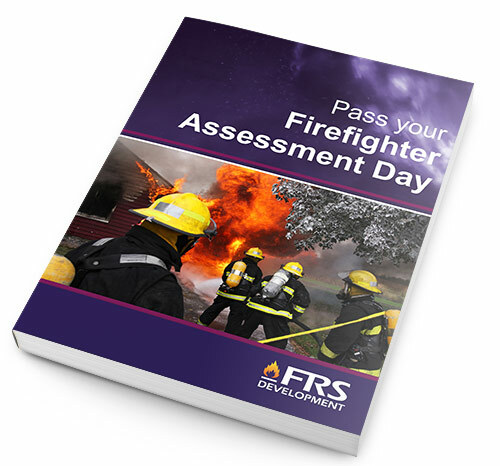 This Workbook is absolutely ESSENTIAL for anyone wanting to attend their assessment fully equipped to face the different assessments of the day. This downloadable workbook is designed to help you succeed by teaching you what you need to focus on and how to get it across in the right way. 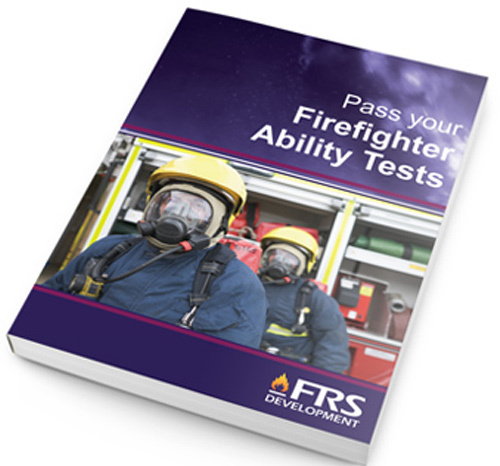 Take the test now to find out more about how you behave, where you match up to fire service standards and how to improve on the areas where you don’t!